Xi Jinping, head of the Chinese regime, has been making headlines over the last two years for his sweeping anti-corruption campaign that has disciplined tens of thousands of Chinese officials, among them dozens of high-ranking Communist Party cadres. But even as the Party comes up with confession after confession from tearful former officials, mass arrests and arbitrary torture are hardly permanent solutions to deep problems of political culture. The method exemplified by Yongzheng in the Qing Dynasty (1644–1911) between 1722 and 1735 was more comprehensive and organic, taking a whole-of-society approach to the problem and implementing far-reaching reforms that refined policies at every level. When Yongzheng took power, the previous emperor, Kangxi, had left him a powerful empire—but it suffered from factionalism and excessive privilege, especially among the Manchu people, who had conquered China, set up the Qing Dynasty, and composed its imperial elite. While Kangxi himself had been a highly capable leader who implemented many effective policies during his 60-year reign, the nobles did not respect his attempts at centralizing power. They would have to be brought to heel lest they split up power among themselves and foment rebellion. To see how Yongzheng managed this and was able to continue Kangxi’s work is to look at his application of philosophical principles in his policy. As a prince, Yongzheng had been hardworking, well-read, and highly concerned with the moral state of the empire. He was deeply interested in China’s philosophical and religious traditions, which would guide his imperial policies. For Yongzheng to establish himself as a man of principles and faith was not just a matter of personal preference, but political necessity as well. Yongzheng was just one of 24 sons born to Kangxi, and his ascension to the throne was controversial among the Manchu nobility. Meanwhile, the Han Chinese, who greatly outnumbered all other ethnic groups including the Manchus, were distrustful of the foreign dynasty, but the Confucian teachings about family, ethics, and governance were synonymous with the Chinese nation itself. Additionally, Yongzheng’s interest in Buddhism was very much in line with Chinese spiritual culture. By upholding these traditional systems, Yongzheng would be able to bridge the differences between the Manchus and the Han. During his 13 years of rule, Yongzheng wrote many lengthy commentaries emphasizing the importance of Confucian teachings and morality, as described in the book “Reorienting the Manchus” by Pei Huang. Yongzheng’s writings were condensed into the “Amplified Instructions on the Sacred Edict,” which became required study material for nobles and government officials of all ethnicities. Yongzheng could back up his words. To clean up officialdom and the nobility, he cleaned up their accounting by enforcing tax regulations to end deficits and ensure that debts were settled in a timely manner. The national silver inventory shot up to over 60 million taels by the end of his reign. Perhaps less admirably, Yongzheng went after his brothers, who were not pleased to see him on the throne, by confiscating their assets and sending them into exile or house arrest. At the same time, however, Yongzheng is indeed known for cleaning up officials and punishing the corrupt, which contributed to improving the lives of the average Chinese. The improved tax policies helped Yongzheng bring prosperity to society at large. In the countryside, he changed a millennia-old tax system that counted people and not land. By basing the new tax rates on land value, he eased the lives of poor farmers who owned either little or no land. At the same time, the emperor invested funds into rebuilding impoverished rural areas that had been damaged by rebellions during the last dynasty. Yongzheng is indeed known for cleaning up officials and punishing the corrupt, which contributed to improving the lives of the average Chinese. Yongzheng also abolished a low-ranking social caste similar to India’s “untouchables.” Once legally considered second-class citizens, these people—called the “unworthies”—were now elevated to the same status as other imperial subjects. Though in reality it took much longer to undo the discrimination, Yongzheng’s legislation offered the former so-called unworthies opportunities in employment and society that were previously unthinkable. The Manchu nobility that Yongzheng and his father Kangxi belonged to enjoyed many privileges. 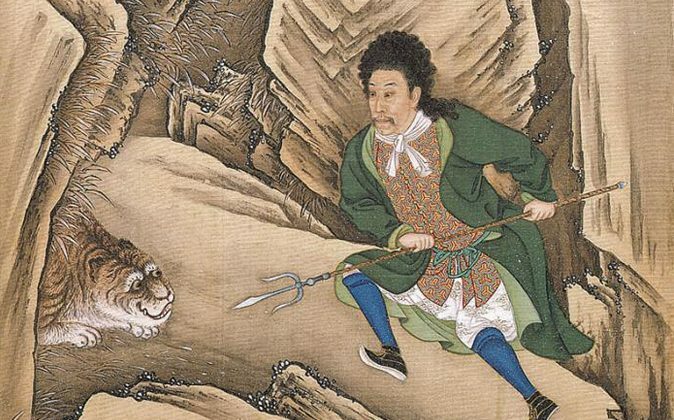 By Yongzheng’s time, the Qing Dynasty had been in existence for about eight decades and the aristocracy itself had grown ever more complex—Yongzheng’s struggle with his many brothers for the throne demonstrated the gravity of this looming crisis. The new emperor instituted a strong system of bureaucracy, ensuring the nobles followed the same standards. This way, the empire could be governed effectively. By strengthening the bureaucracy, the rule of law was reinforced by officials, not aristocrats, who earned their positions through the examination system. At the same time, ongoing integration of the Manchus, including increased exposure to Confucianism that Yongzheng encouraged, allowed them to retain their place as the minority rulers of the Qing empire for nearly 200 more years after Yongzheng’s death. Rooting out corruption and building true stability requires a genuine effort at reform across the whole society. As seen above, Yongzheng did just that. 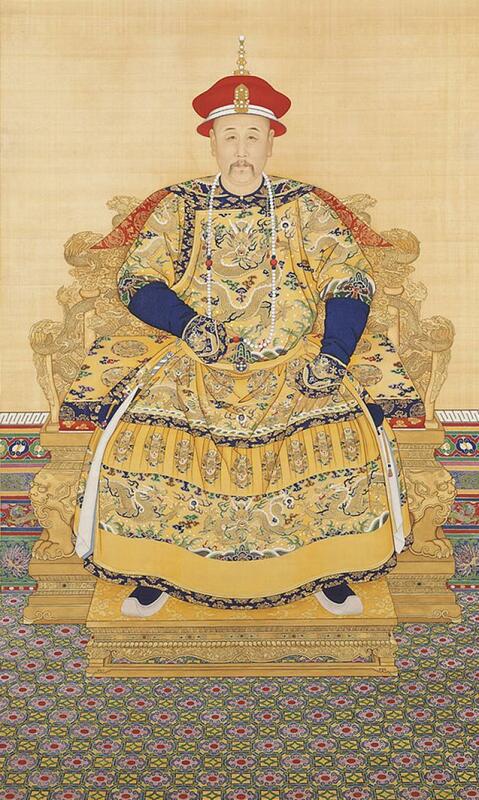 He reigned between two of China’s greatest emperors, Kangxi, who took the throne in 1662, and Qianlong, who ruled for 64 years until his death in 1799. These 140-some years are regarded as the golden age of the Qing Dynasty. According to Confucius, upright governance rested upon upright conduct between men and women.